UNDER OFFER. 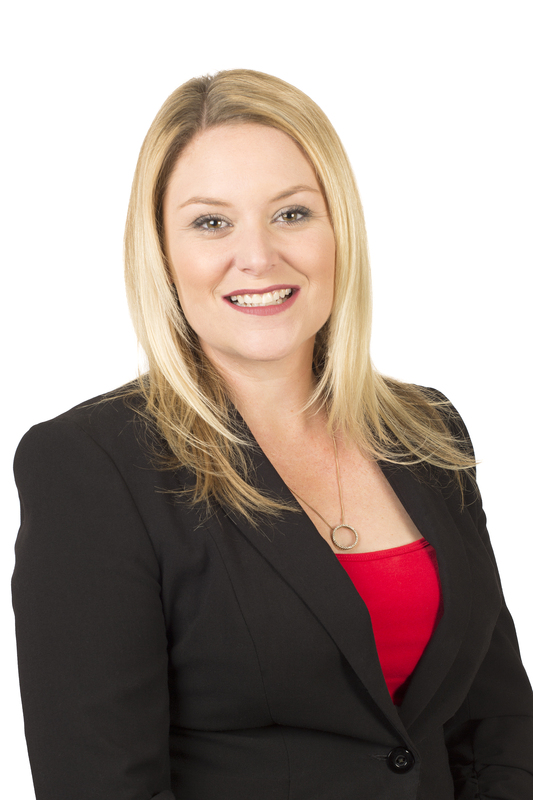 More properties urgently needed call Kasey Summers on 0409 108 025! This generous three bedroom, two bathroom home is located walking distance to shops, restaurants, schools and public transport options. Before you enter this home you will be impressed with the manicured gardens and attractive facade and secure gated entry. Inside it is complete with quality solid bamboo flooring, quality carpets, wood venetians and reverse cycle air conditioning. In the heart of this home is a spacious kitchen with dishwasher, breakfast bar and stainless steel appliances leading onto your informal living room with family room and dining room leading out to the alfresco and gardens. The master is located at the front of the home with walk-in-robe the width of the room and en-suite with generous bench space and separate toilet. Also located at the front is the formal lounge area, giving you plenty of areas to relax and unwind. There are two more bedrooms with built-in-robes serviced by the main bathroom with bath, shower and large bench with semi-recessed sink. It also has a large attractive laundry with plentiful bench and cupboards. - Generous manicured gardens and lawns on automatic reticulation. Call Kasey Summers on 0409 108 025 to arrange an inspection and don't miss this opportunity to secure this well located home.